Are you an ambitious web designer who dreams of starting a business as a freelancer? Your wish is quite understandable. Frankly speaking, hardly there’s a person who doesn’t want to be his own boss. You don’t have to get up early in the morning and rush to your office. There are no tiresome staff conferences and nobody shouts at you if your project doesn’t meet the deadline. However, the reality may turn out not so attractive as your dreams are. Starting a business on your own brings not only freedom but much additional work you’ve never done before. Since you become your own boss, you’re responsible for every aspect of running your business. There’ll be no one to blame if anything goes wrong except yourself. Are you emotionally ready for such a challenge? Then, let’s move on. No one says that starting a business as a freelancer is as easy as ABC. Nevertheless, there’s nothing impossible for a person with a really strong desire. “Where there is a will, there is a way”, they say. Of course, just a desire itself won’t work wonders without at least the basic knowledge. That’s why we decided to give you a helping hand and offer several hints on starting a business as a freelance web designer. Before starting a business as a freelancer, try to clearly define your final purpose. Do you plan to work on your own forever or turn yourself into a web design studio after a little while? Do you want clients to perceive you as an individual or a young company? The answer to this question will help you think of the suitable name for your brand. On the one hand, if you’re a “solo artist” it’s a wise thing to use your own name as a brand. In this way, you’ll give your brand a kind of personal touch. On the other hand, a more general name will work better in case your business grows into an art studio. Perhaps, finding new clients is one of the greatest challenges you’ll face starting a business as a freelancer. There are two main solutions here. Firstly, you can try finding clients via the freelance job websites or connect with them using social media channels, for instance, LinkedIn. However, this way may appear too time-consuming and not too effective. Secondly, you can start acting by searching for local small businesses without an online presence. As usual, going door-to-door and cold calling performs better than sitting and waiting for your prospects online. As soon as you find the first clients they’ll be eager to see your works. Consequently, an online portfolio is a must-have for anyone starting a business as a freelancer. Possibly, you’re just a beginner and haven’t done any breathtaking projects yet. It’s not a problem. Start right now. Do some work for free for a local non-profit organization or school. Alongside with their gratitude, you’ll get both useful experience and the projects to showcase your skill. It goes without saying that starting a business you intend it to be profitable. This means that you should define how much to charge. First and foremost, decide if you want to be paid for the final product or on an hourly basis. Then study the pricing among your competitors to come up with a reasonable price. In fact, the price of your services should be neither too high nor too low. It should make your clients say “Yes” but at the same time not look suspiciously cheap. Even though you’ll work from home, learn planning your days in detail to get the most out of them. Find out your most productive hours and devote them to the hardest part of your work. Plan time for making phone calls and answering e-mails. Include some time for personal meetings with your clients. Believe, if you stick to a similar schedule daily it will considerably lighten your work. Certainly, everything mentioned above is really important for starting a business as a freelance designer. However, there’s one more thing you won’t be able to do without. And here it is. It’s quite obvious that being a web designer you need an “online working place”. In other words, you should have everything for your effective online presence. MotoCMS Startup Bundle is your lucky chance of getting all and at once. To tell the truth, their offer is a real treasure for anyone starting a business as a freelancer. 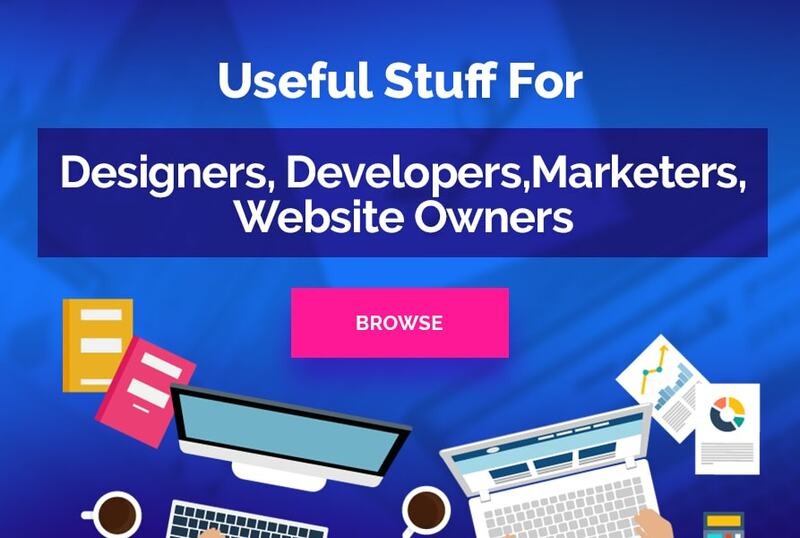 This unique pack from MotoCMS includes eleven web design items capable of taking your business to the top. The best thing is that you can get them at the incredibly low price of just $99! This means more than 80% off the usual cost. (Actually, the total regular price of the elements is $523.) Hardly have you ever come across such a bargain in your life. Are you anxious to know what’s inside? Remember we’ve mentioned the importance of an eye-catching online portfolio? AllyEvent landing page template is able not only to provide you with an online presence. It’s a simple way to showcase your best projects and transform your prospects into clients. To begin with, this theme is 100% responsive and cross-browser compatible. Responsiveness is really important nowadays. Therefore it will perform well in all browsers and look awesome on any modern device. Next, you don’t have to know a single line of coding to customize it according to your requirements. Then, a convenient admin panel contains each and every element necessary for creating a highly-functional landing page. Finally, you’ll constantly get free regular updates available via one click right inside your admin panel. Whereas a landing page is a perfect solution for your online portfolio, any web designer still needs a fully-functional website for starting a business. That’s why the MotoCMS pack includes Evolution Business Website Template. Evolution is a gorgeous universal business theme highly popular among MotoCMS customers. Thanks to its breathtaking cosmic design it grabs your attention at the first sight. However, the attractive look is only the first advantage among the variety the theme possesses. Firstly, the template comes with 6 child and 16 pre-made pages. In fact, you get almost a ready-to-use website. Secondly, it won’t take you long to build your future website using 120 ready-made blocks and a powerful Block Editor. Thirdly, a wide collection of the fascinating widgets will help you add any imaginable functionality to your website. Starting a business as a freelance web designer is impossible until you have your unique logo. Haven’t you designed one yet? If no, you’ll easily do it with the bundle of 10 business logo templates. The templates are simply editable resizable vector files available in 6 formats: AI, JPG, EPS, PDF, SVG, and PSD. You’ll be able to change almost anything in their pre-made design using either Photoshop or Adobe Illustrator. Undoubtedly, one of the primary tasks of a freelancer is the promotion of his services. This is where the banner set for AdWords will suit perfectly. The bundle contains 3 sets of professionally-designed Google AdWords Banners (10 banners per set). Each banner is a PSD file that is completely editable and meets all Google requirements for advertising. Perhaps, nowadays there’s no need to explain the power of the social media when it comes to the business promotion. It’s quite obvious that as soon as your website is complete you’ll take steps to promote it via social media channels. The ultimate social media pack is a part of the MotoCMS Startup Bundle. It’ll give you an opportunity of telling the whole world about your work. Maybe, “free” is one of the sweetest words in the business world. And here it is! As a rule, installation of any theme costs $49 whereas 1-year hosting is available for $27. 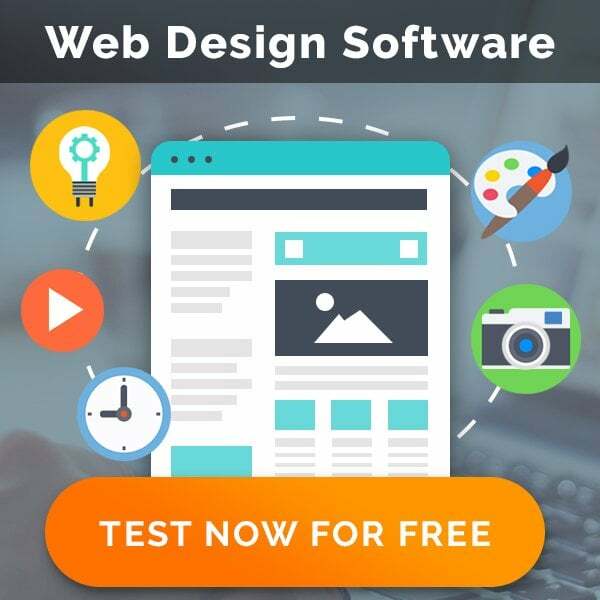 MotoCMS Startup Bundle includes free installation for both landing page and business theme as well as free 1-year hosting. Sounds great, doesn’t it? There are some more useful components that the MotoCMS Startup Bundle includes. Ecommerce Plugin enables you to create a fully-functional online store without any additional software. Page Speed Booster allows optimizing the images to increase your website loading speed. SEO Audit Service offers a complete analysis of your website SEO performance as well as recommendations for its improvement. White Label License lets you build your own brand not mentioning of MotoCMS. So, don’t miss such a lucky chance. Take an advantage of the MotoCMS Bundle and use our hints on starting a business as a freelance web designer. Take a deep breath and make a step towards your successful future.